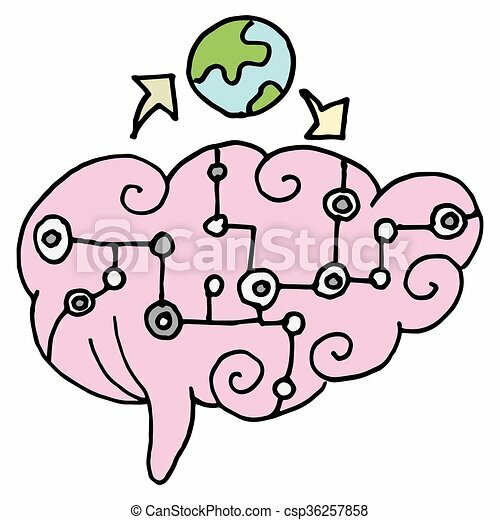 Artificial intelligence brain. 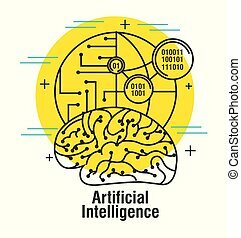 An image of a artificial intelligence brain. 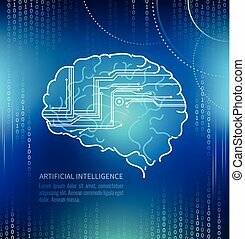 An image of a artificial intelligence brain. 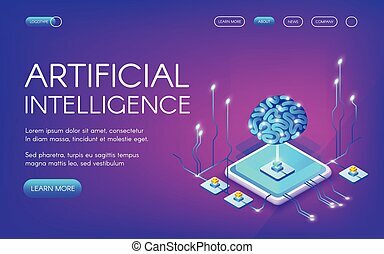 Artificial intelligence, brain and circuits. Future technology. Modern vector template for design. 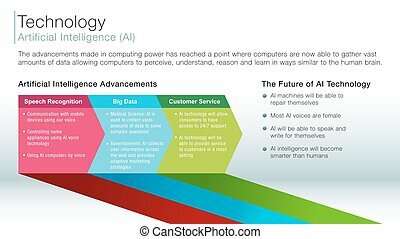 An image of a artificial intelligence information slide. 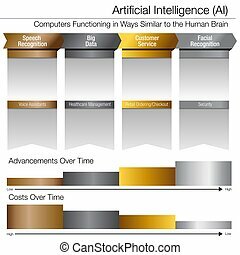 An image of a Artificial Intelligence Development Over Time Gold Silver Platinum Chart. 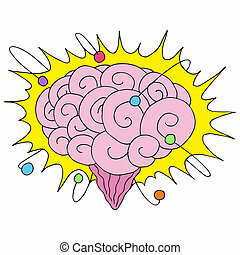 An image of an atomic powered brain. 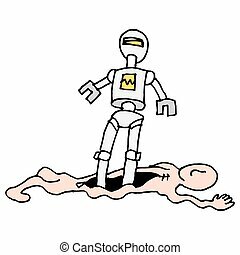 An image of a Robot Automation Destroying Humans. 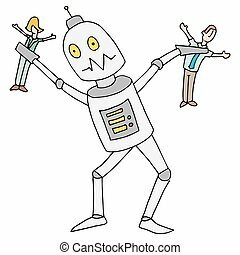 An image of a man who becomes a robot. 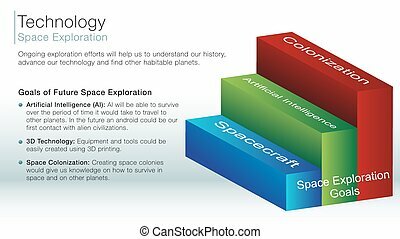 An image of a space exploration information slide. 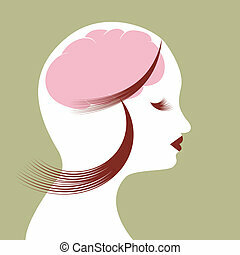 An image of the mind of a woman. An image of thought buttons.